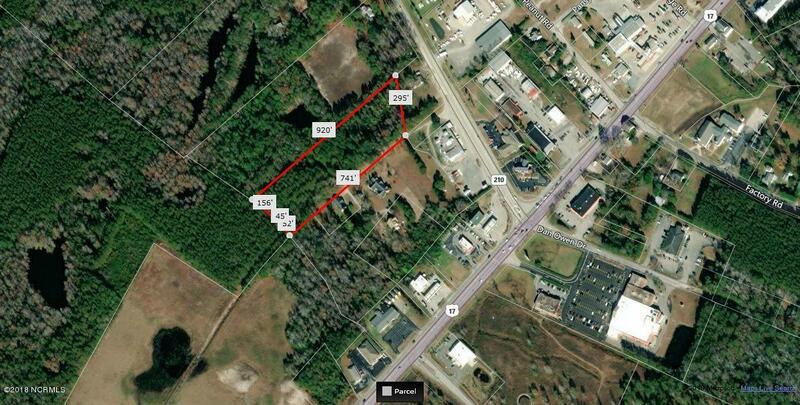 3.80 acre site with many possibilities. Close proximity to Hampstead retail and commercial area. Great investment opportunity. 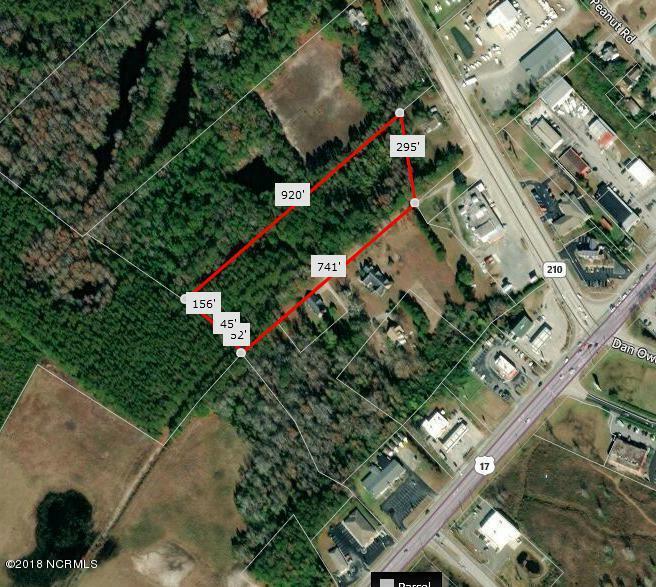 Listing provided courtesy of Loran A Johnson of Cape Fear Real Estate Solutions Llc.